And now an update for all those who’ve been wondering how noted orange jersey-wearer Laurence Leavy—better known as Marlins Man—has been handling all the drama surrounding the team’s new ownership and their desire to just torch the whole roster to avoid paying for what they just bought. 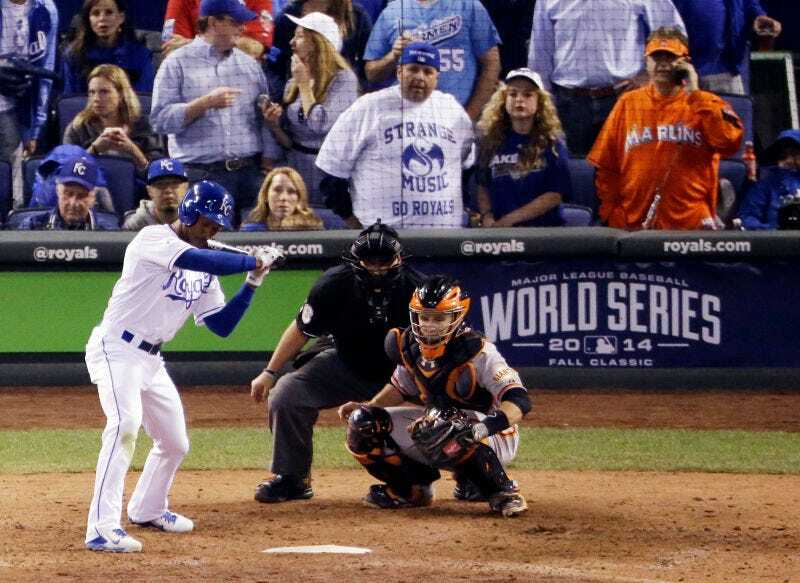 ...until Marlins Man complained on the radio, which earned him an invite, which he has accepted for the troops. We can only hope that the troops appreciate all that Marlins Man is doing for them.